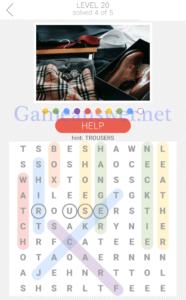 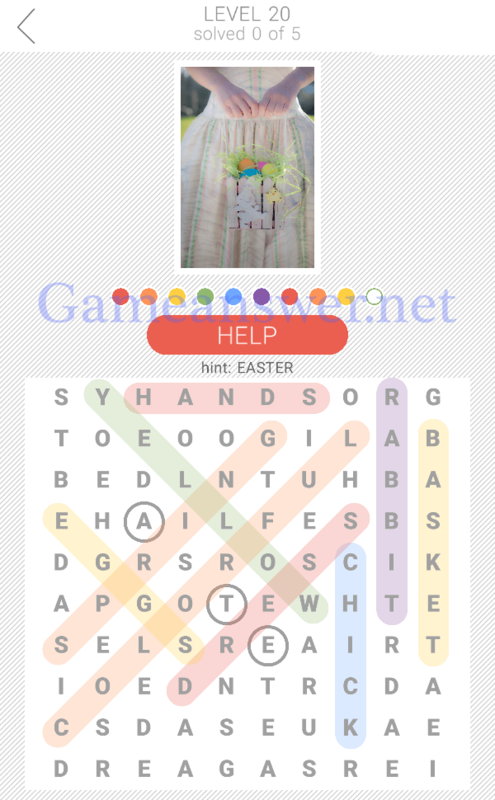 10×10 Word Search is a new crossword game created by second gear games , the well known developer , we will start today with 10×10 Word Search Level 20 all answers and hints . Take a look at the photo, then start searching for the words. You can tap the picture to zoom in for a closer look. Slide your finger through the letter grid to make the word. 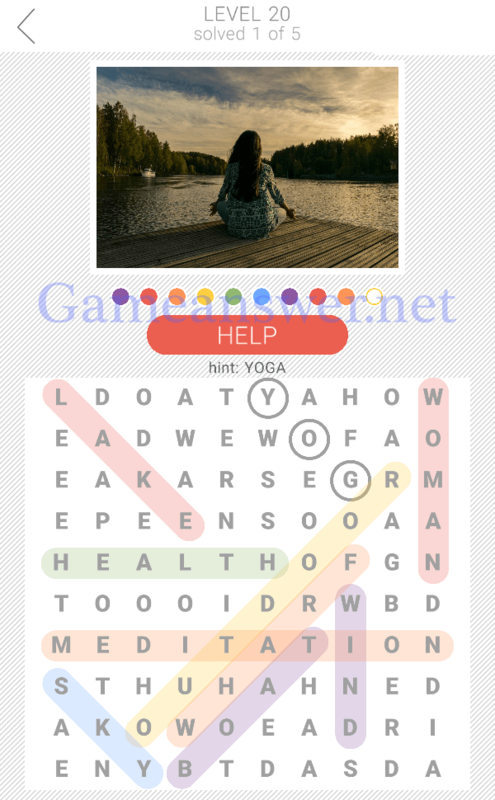 Use the help button if you get stuck. 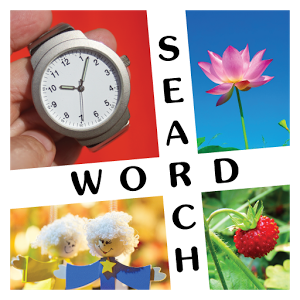 • Fun word search puzzles with picture clues. 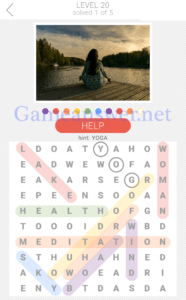 • Look at each photo clue then search for the related words. 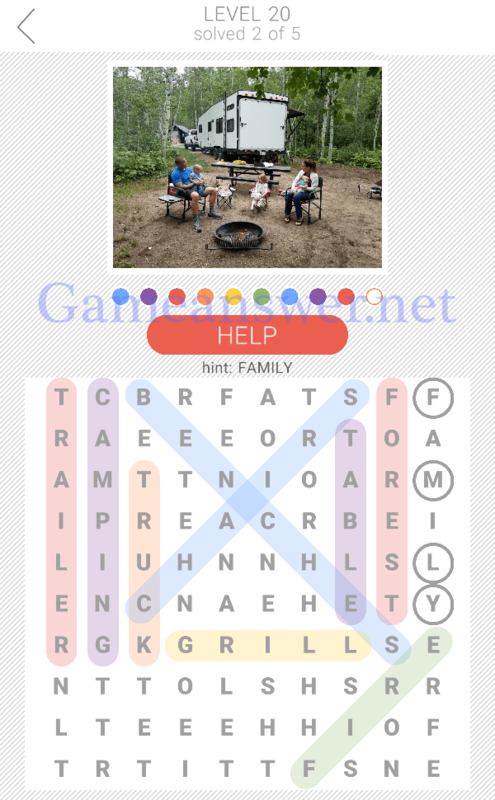 • Letter grid adjusts automatically to your device. This is an amazing and addictive crossword game , everyone can stuck in one or another level so we provide you the hole answer to find in 10×10 Word Search , every level is enhanced with picture ( click to enlarge ) . 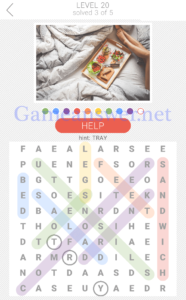 That was all you need to solve the game 10×10 Word Search Level 20, this is the last one , if you like this game please Follow us for the next update.